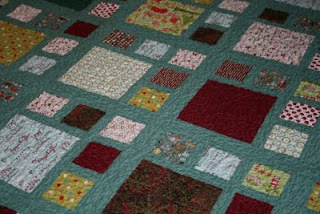 Hyacinth Quilt Designs is sharing a fantastic block she has made into a quilt called the Garden Fence. 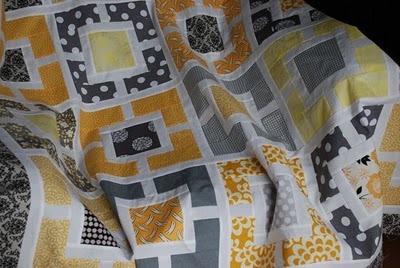 Amy over at Badskirt is sharing a tutorial for a great looking block That would make up into a terrific looking quilt. 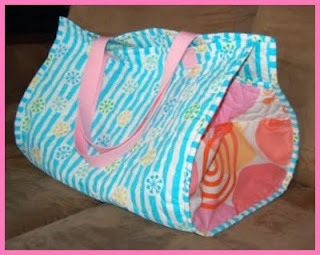 Homemade by Jill has a heap of tutorials on her blog like baby bibs, changing mats, sock rattle, burp cloths, tote bag and more. She even has a cute owl teether....way too cute to be chomped on. 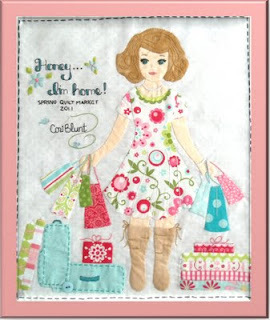 All Dolled Up in Salt Lake City has some great Paper Doll Applique's on her Blog. Would be great used singularly in a wall hanging or in a cute girly quilt. Lisa from over at Shiners View has a great tutorial for this quilt that can be found here, love the fabrics and colors she has used. Would be a good way to use up some of that stash you have been hiding girls. 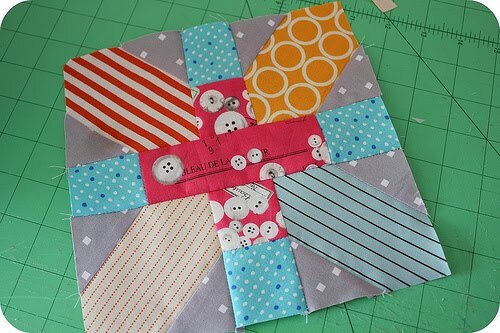 I also like the look of Lisa's Corner Block tutorial, you will find it here. 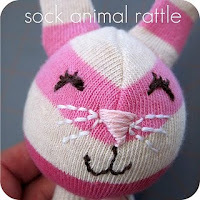 Pop over to Reanna Lily Designs to check it out and grab the PDF download, another to add to my To Do list. 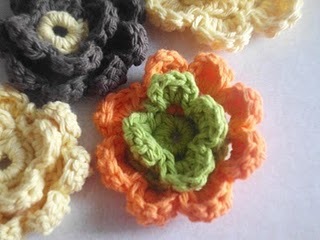 Connie over at Measured by the Heart is sharing how she makes these cute crocheted double flowers.